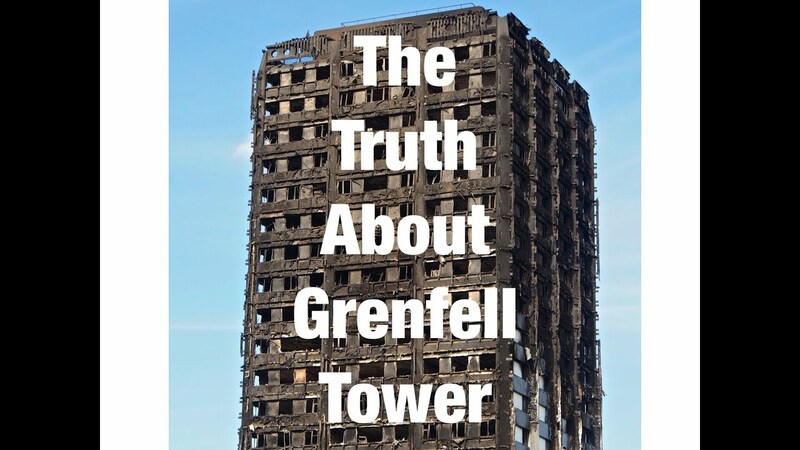 Woolfe.vision is proud to present a film about the Grenfell disaster. On 22 June 2017, ASH [Architects for Social Housing ] called a meeting to discuss what really happened with the Grenfell Tower when it burned down on the 14th June. The human true toll is yet unknown. The discussion which follows not only highlights the technical causes but also the political and corporate failures of a system which is failing. 1Technical causes of the Grenfell Tower fire. 2 Bureaucratic and Political decisions that led to the Grenfell Tower fire. 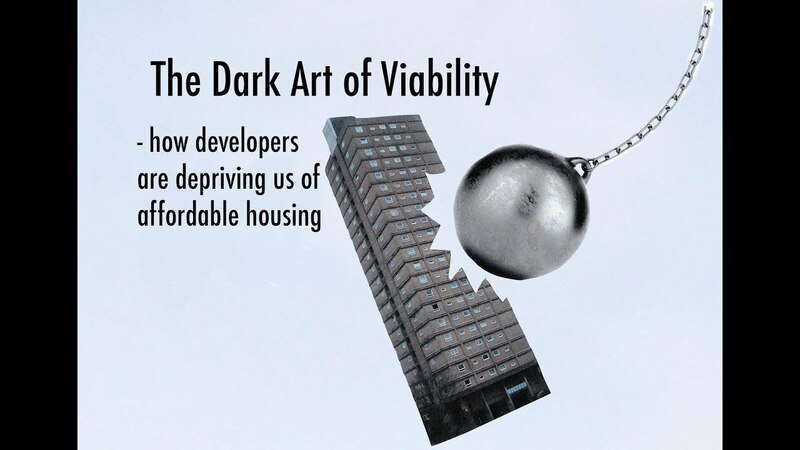 The Dark Art of Viability – OUT NOW! So why is it that every politician promises us more affordable housing and we end up getting less and less? The answer is viability assessments; the dark art of tweaking the numbers to make developments look less viable than they really are. The 35% Campaign and Woolfe.Vision have produced this short film explaining the basics of how developers cook the books and how they get away with it. Produced by WV in association with 35% Campaign.